Walt Lehrman has farming in his blood. His father was an engineer by trade, but he also loved the land, thus he farmed 27 acres of peaches and plums on the side. 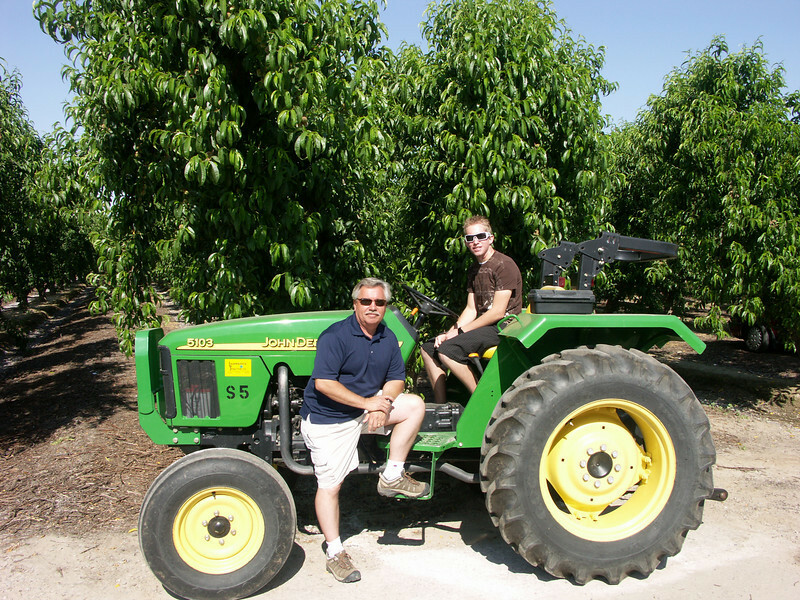 Today, Walt and his son Josh farm over 500 acres of Summeripe peaches, plums and nectarines. Walt’s favorite fruit is the nectarine, and the varieties he enjoys most are Honey Kist and Honey Blaze. The Lehrman family is rooted in farming, now three generations strong.